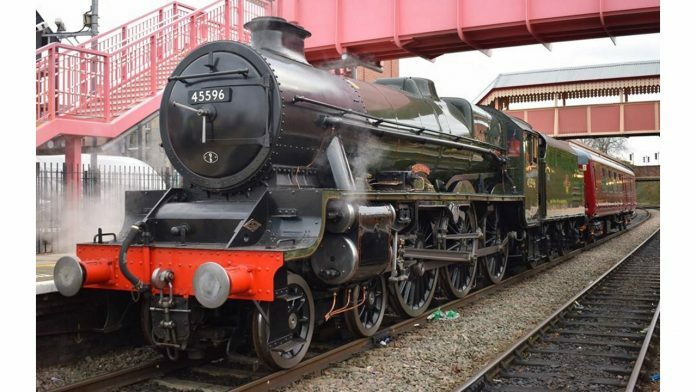 The Keighley and Worth Valley Railway has announced that they have got seats that have become available for 45596 Bahamas’ first tour. Now, there are just four seats left, so if you are wanting a seat, you need to book as soon as possible. The tour is the first tour for 45596 Bahamas following overhaul and will head from Oxenhope to Carlisle and back. 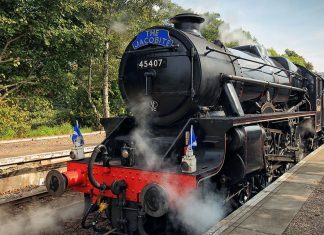 Available seats are one First Class Premier Dining joining at any station, priced at £265.00, and 3x Standard Class seats boarding at Oxenhope or Haworth, priced at £79.00. If you are going on the tour, enjoy, I’m sure it will be a superb day out!